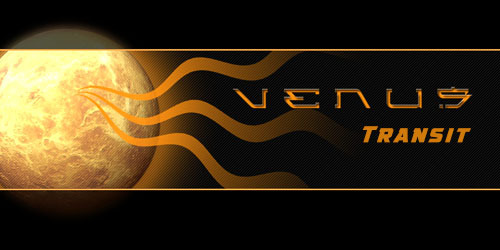 Combust Venus in Transit – Will it be all good? 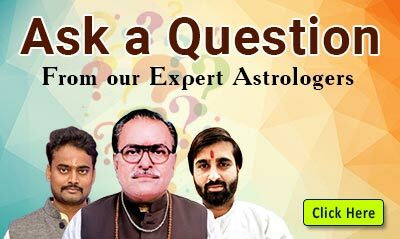 How the Sun’s Transit in His Exultation Sign Will be? 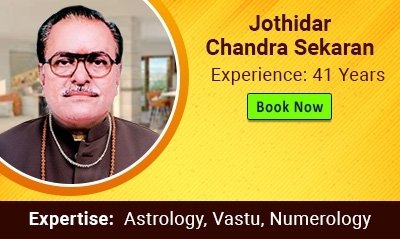 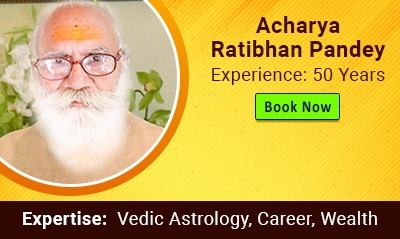 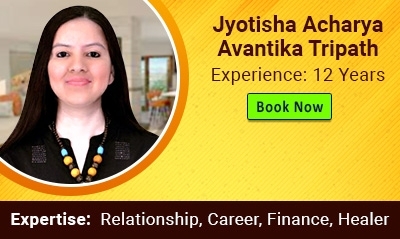 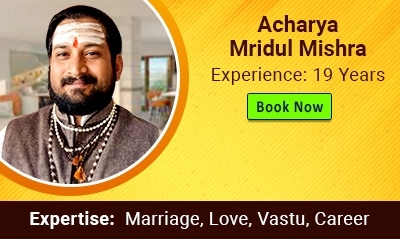 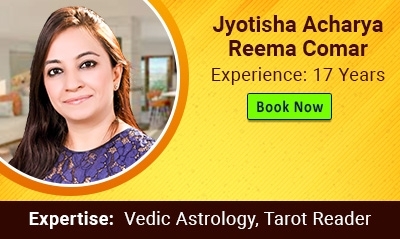 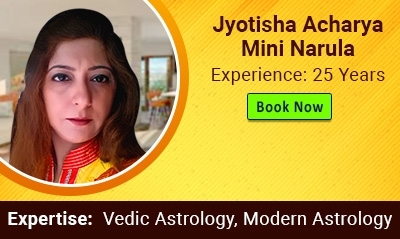 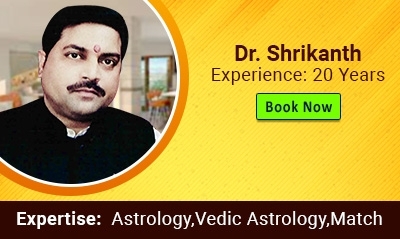 Starstell.com is a premium e-commerce portal for online Astrology consultation and remedial products, Online Pooja services and Astro services.